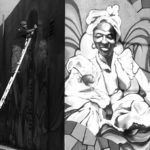 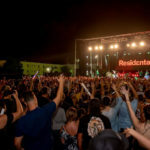 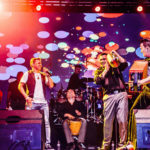 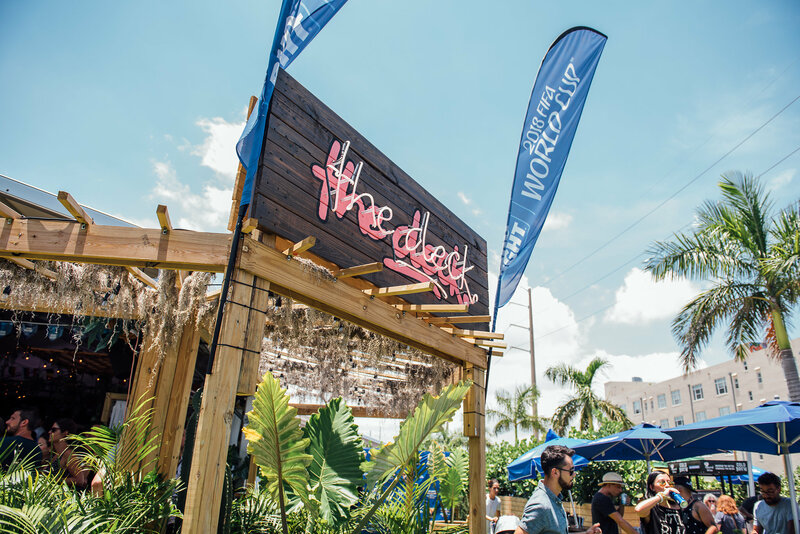 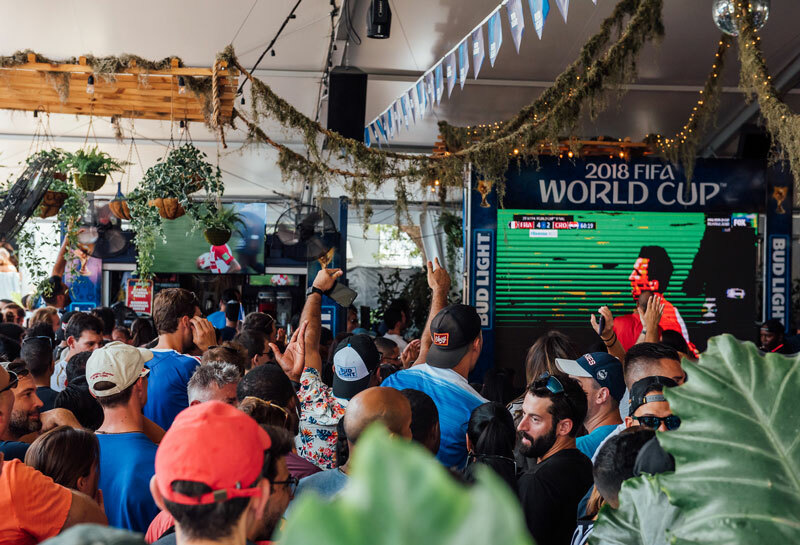 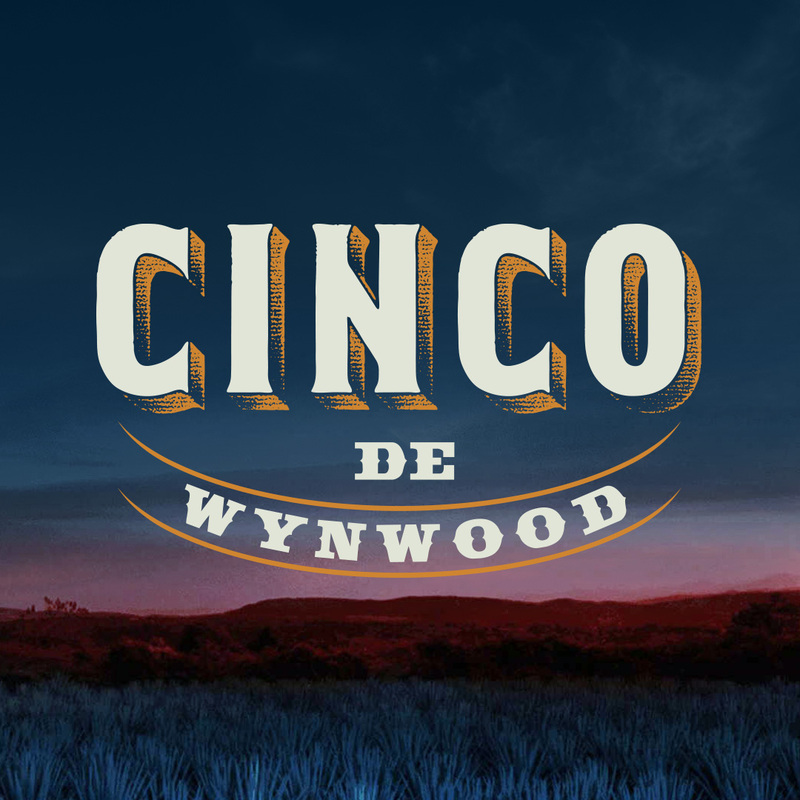 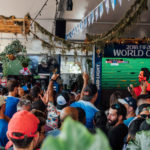 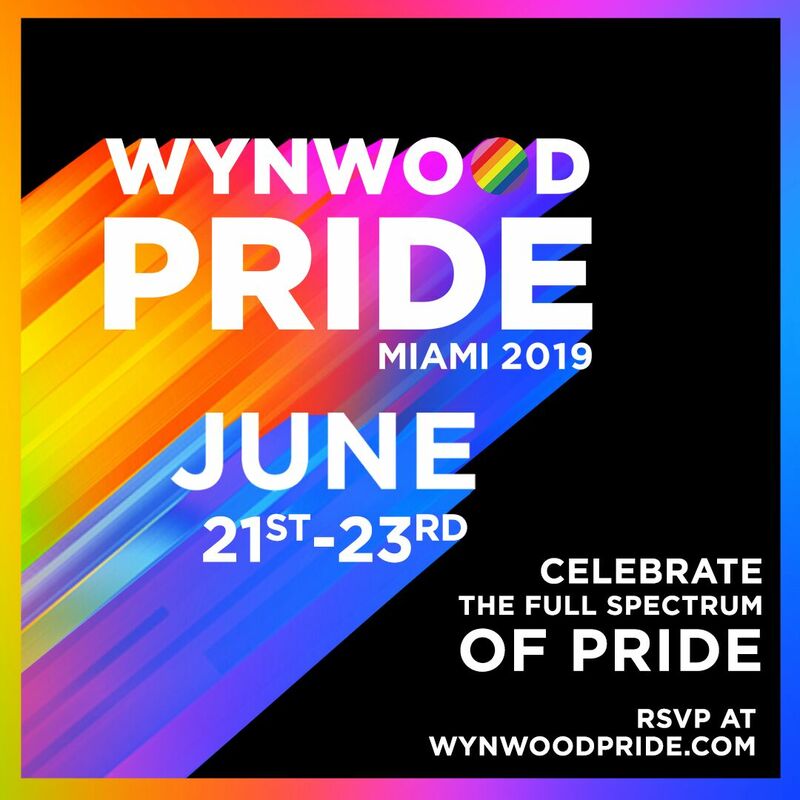 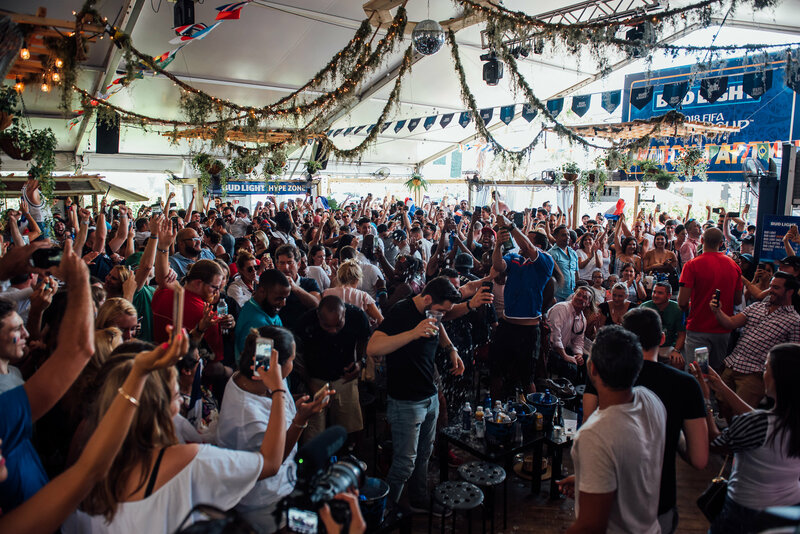 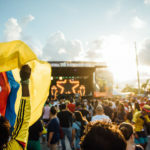 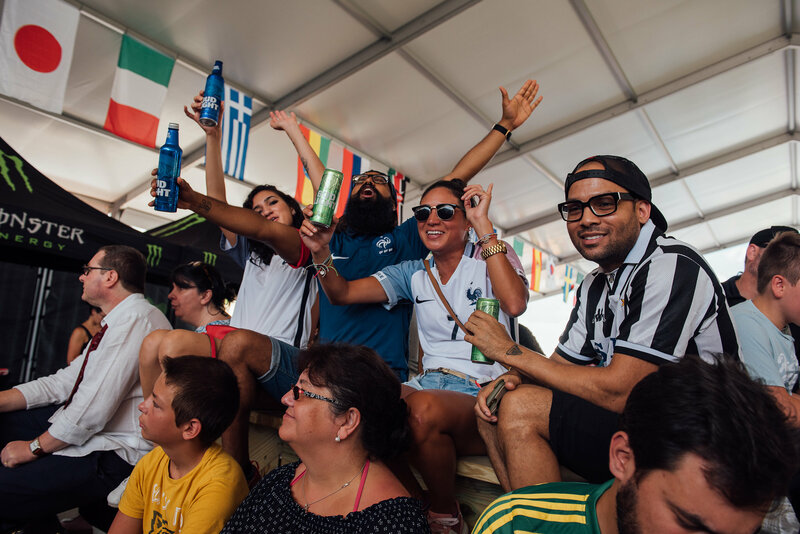 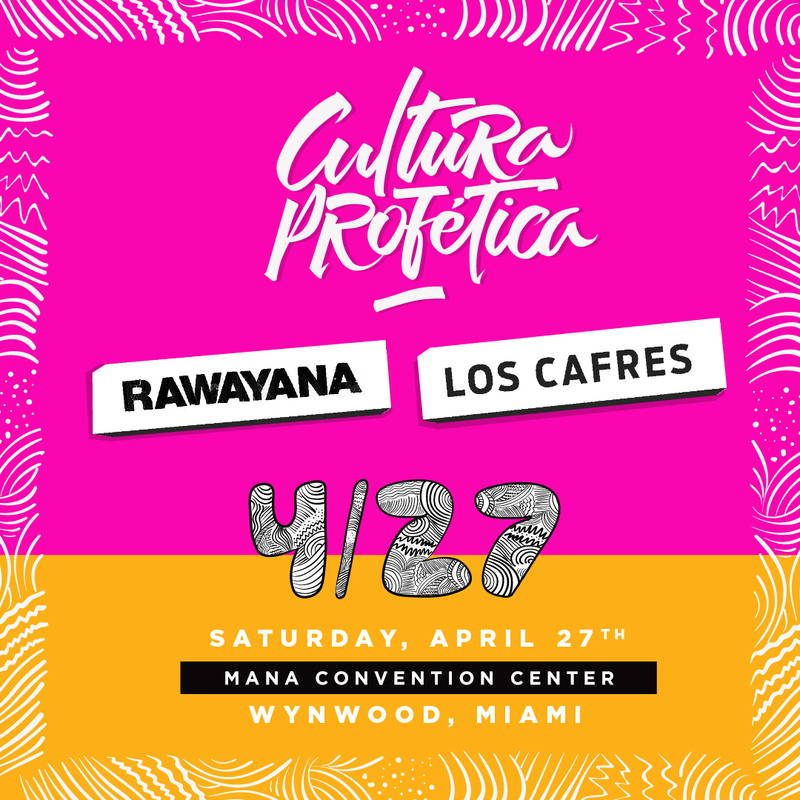 Join us for the Bud Light Watch the 2018 FIFA World Cup series at the Wynwood Marketplace. 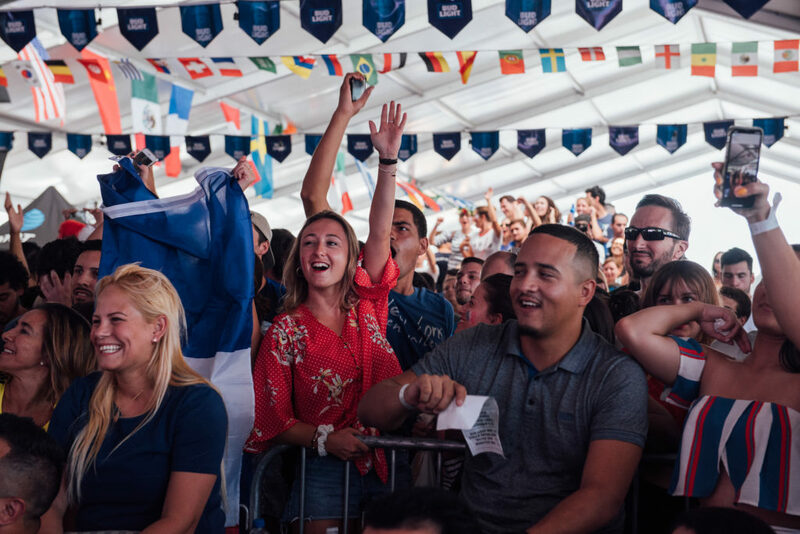 Matches will be aired beginning Thursday, June 14th, at 11:00 AM until the Finals on July 15, at 11:00 AM. 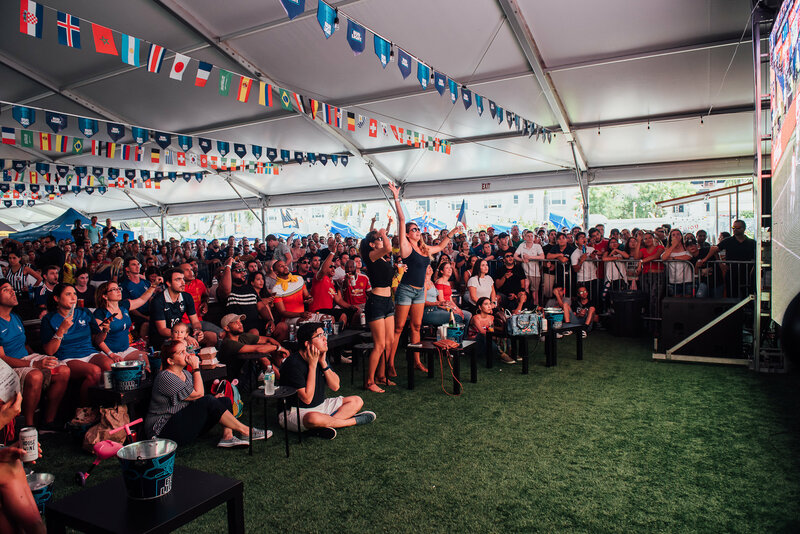 Bring your friends, wear your country’s jersey, and be ready to cheer your team to victory while enjoying ice cold @BudLight and other cocktails at thedeck in our beautiful open-air market!